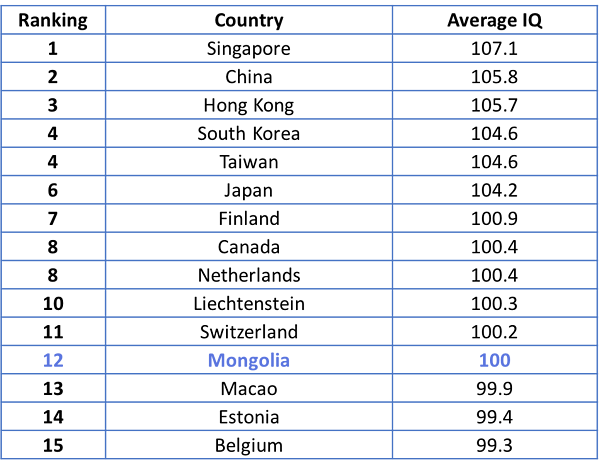 This high figure puts Mongolia as a prosperous nation on the global education landscape comparable with those of its developed neighbour countries, such as China where the literacy rate is 94% (Figure 1). Having this high literacy rate in a nation of only about 3 million people is a strong baseline for an advanced education market and further serves as the foundation for individuals’ ability to contribute to society. Historically, primary education was compulsory in Mongolia when it was under communist regime. Today primary school enrolment still remains high, resulting in the majority of the country’s population having basic reading and writing skills. 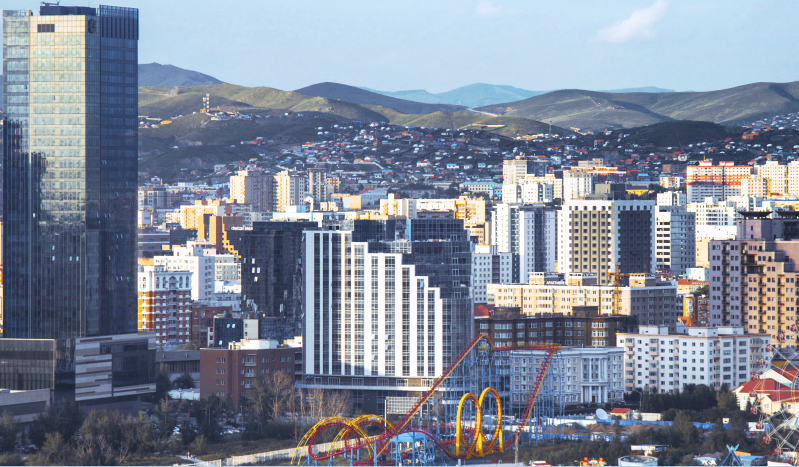 Mongolia’s transition from a Soviet-aligned communist state to an open market economy brought major reforms into its education sector. During the Soviet era, Russia was a leading study abroad destination for Mongolians. However, transition to democracy opened up educational freedom to study in any country worldwide. The number of people educated abroad at all educational levels, particularly at advanced degrees, has increased significantly in recent years. Returned students and academics bring international morals and cultures into Mongolian society and benefit the economy in many ways with their acquired skills and experience from the foreign wells of knowledge. The Mongolian government should manage wisely its outbound student mobility to their benefit by providing insights into the challenges and opportunities. There are many talented young people who are educated in foreign countries and return to Mongolia to secure gainful employment and to manage their own lives, thereby serving not only their own interests but also the progress of Mongolian society. The economy has already started benefiting from these expatriates through their knowledge-sharing and minds of full capacity. Even though Mongolia is a less populated country, the country has something that wealthier nations can envy, its youth and brain potential. 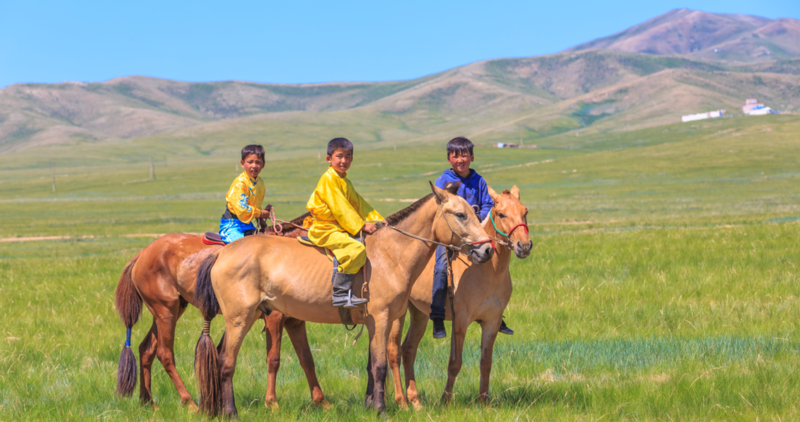 Mongolia is a relatively young country: about 59% of the population is under the age of 30, a quarter of which is under the age of 14. It is being evidenced that Mongolians have pretty good intellect by the Mongolian children teams’ successful achievements at international memory sport competitions in recent years. For instance, a recent world speed record for memorising a deck of cards was 12.74 seconds, held by Shijir-Erdene Bat-Enkh of Mongolia. 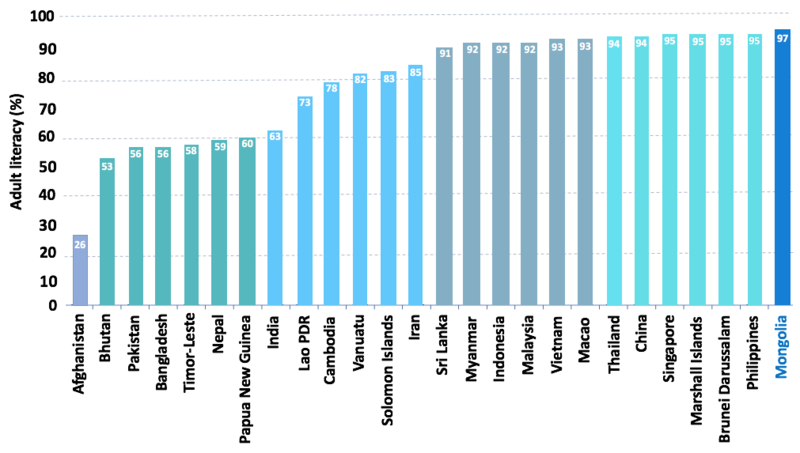 Moreover, Mongolia ranked 12th in the world average IQ ranking. Mongolia is not as developed as most other countries on the list, but it did surprisingly well in the national IQ rank. With current trends in the world of venture capital, startups and new entrepreneurs, Mongolian young people are also growing in startup businesses or entrepreneurship communities. Social events and activities are becoming increasingly popular to foster a spirit of entrepreneurship and innovation in Mongolian young people. Several successful start-up companies were introduced specifically in financial transactions and services disrupting traditional businesses of banks. Emerging companies such as LendMN and Ard Financial Service provide solutions to people’s problems using AI-based sophisticated technology and building fast growing applications in solvable markets. Fintech market is growing in Mongolia. Mongolian government is bullish on digital currency innovation by announcing a new payment system law in 2018 which provides new opportunities for the country’s business sector. With growing fintech technological solutions, the country’s financial system, which has been traditionally cash-based, is being reshaped as more modern, structured and consumed in the way of using non-cash payments in financial services. Additionally, the stock market used to be considered as ineffective because of low trading volumes and old technology, but today’s public view of the stock market is changing due to more access to information and opportunities to raise capital. One of the newer and most successful financial service institutions, LendMN, said to be the first Mongolian fintech company, has offered an opportunity to the public to purchase its stock through easy access via its smartphone application. The company has successfully raised its IPO with oversubscription. This demonstrates the increasing public demand for the stock market in Mongolia due to advanced technological solutions in finance activities. Check out more on interview with ceo of LendMN here. New ways of accessing information and participating in financial activities has become more modern in the country. All of these emerging platforms and innovations in Mongolia provide increasing investor confidence in the economy. 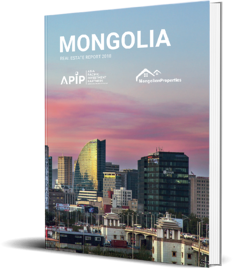 In keeping with the global technological trends, Mongolia is becoming one of the attractive markets in Asia for investors as well as for international companies to advance their growth strategy by recruiting young talented engineers from the country. Additionally, the country’s growing, talented young brains are considered to be a great asset, representing a window of opportunity in many respects for investors. 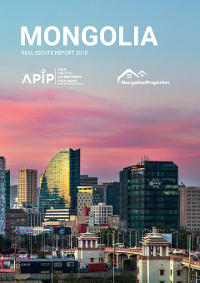 If you're interested in more on the Mongolian economy, investment climate, or real estate market, please download our most recent Mongolia Real Estate Report 2018.